DAMAC Maison Canal Views provides the perfect setting for a lovely stroll along the canal banks while soaking in the sunset. 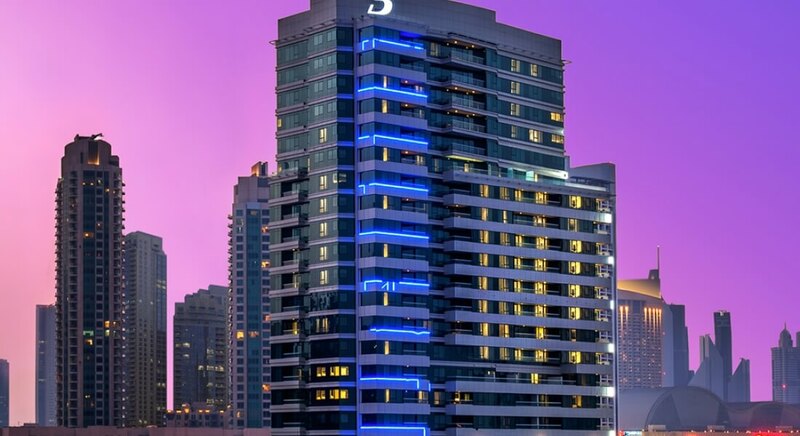 Located in the ‘platinum square kilometre’ of the Burj area in Dubai and spread over 19 levels, the hotel apartments are serviced and managed by DAMAC Maison Hotels & Resorts, achieving the perfect balance between the warmth of home and the service standards of a world-class hotel. La Maison Mediterranean Eatery is a refreshing take on contemporary dining with delightful choices for breakfast, lunch and dinner; whilst the spacious Pool Terrace offers a tranquil al fresco setting, and serves smoothies, fresh fruit and snacks, along with chef’s favourites. Every possible luxury is just moments away from suites at DAMAC Maison Canal Views – from the finest designer stores and high-end fashion boutiques at the world’s largest mall to its tallest tower and the highest dancing fountain – you couldn’t wish for a more iconic neighbourhood.